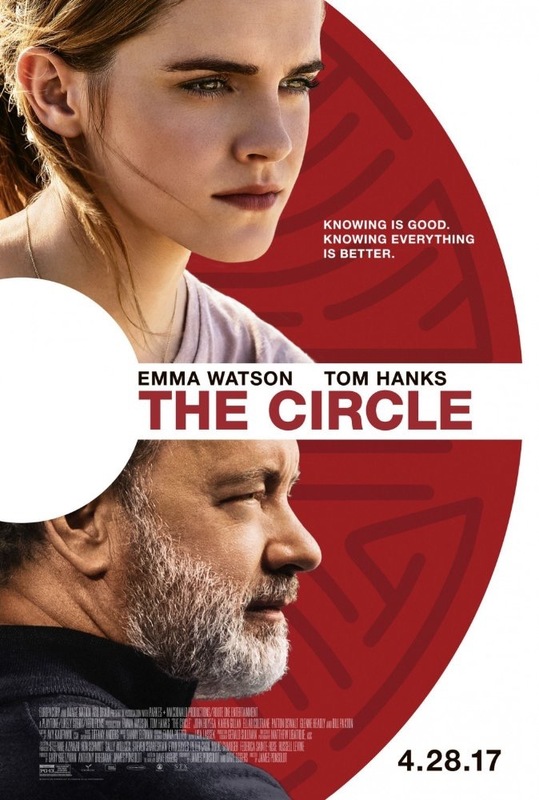 Watched The Circle. Thought provoking ideas and concepts. Okay movie.